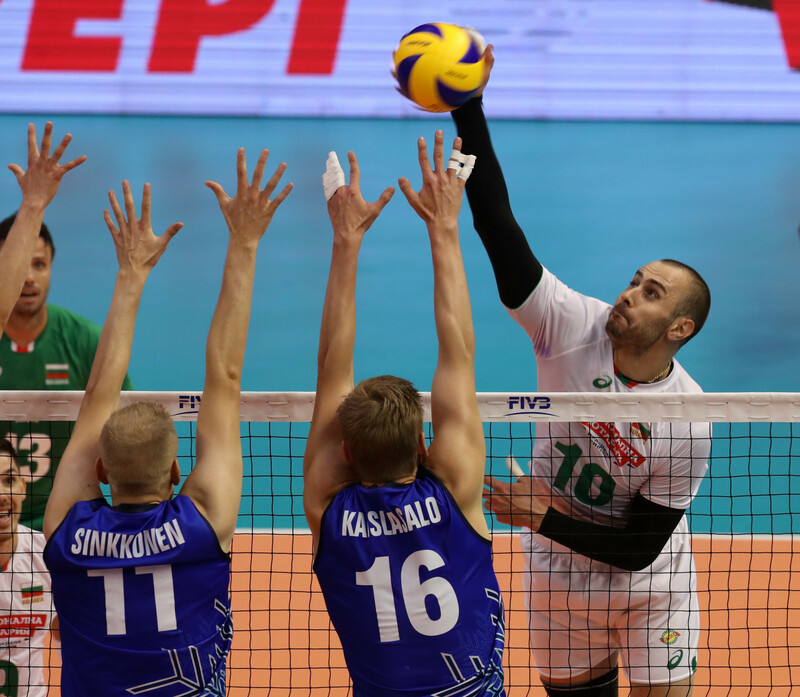 Co-host nations Italy and Bulgaria both recorded straight sets victories on day one of the Volleyball Men's World Championship. The Italians made it past Japan in their Pool A clash at the Foro Italico Tennis Center Court in Rome. Bulgaria then proved too strong for Finland in a Pool D showdown at the Palace of Culture and Sports in Varna. 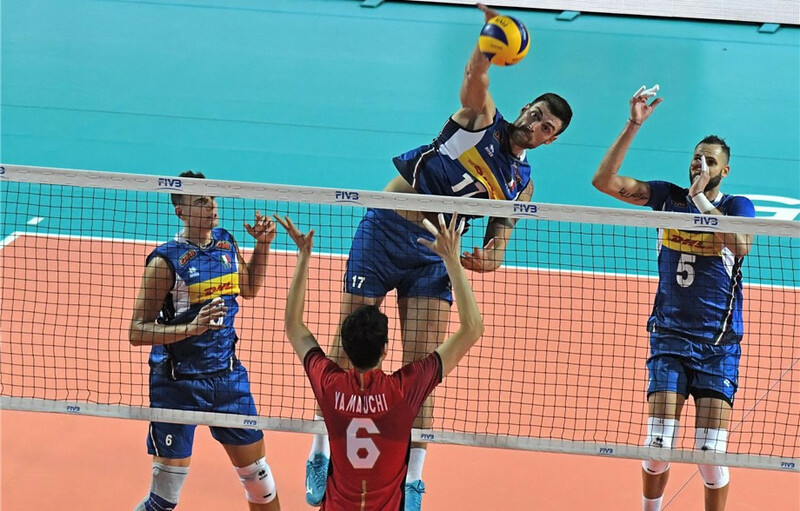 Italy, hoping for a fourth world title and a first since 1998, were 25-20, 25-21, 25-23 winners. Ivan Zaytsev led the way for the hosts with 13 points as the hosts dominated at the net. Italian President Sergio Mattarella was among the spectators as his country got home. The Bulgarians were 25-21, 25-19, 25-22 victors. 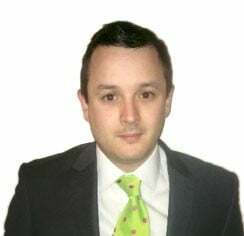 Their star player was Valentin Bratoev who led the scoring with 14 points. Bulgaria also served eight aces in their success. Despite the competition only beginning today, there will be no matches for the next two days, with action resuming on Wednesday (September 12). Ten matches will be played then across the four groups in both host nations. Pool A also contains Argentina, Belgium, Dominican Republic and Slovenia. Pool B features Brazil, Canada, China, Egypt, France and The Netherlands, while Pool C sees Australia, Cameroon, Russia, Serbia, Tunisia and the United States placed together. Joining Bulgaria and Finland in Pool D are Cuba, Iran, defending champions Poland and Puerto Rico. The top four teams in each pool will reach the second group phase. The final will be played on September 30 in Turin.